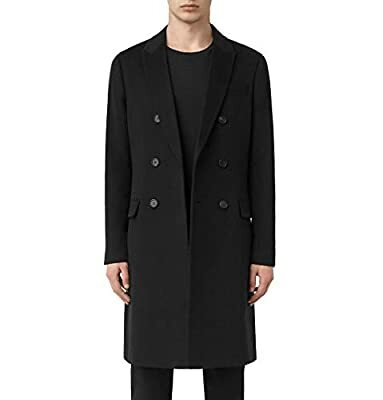 Gear up for fall and winter, reach for this gorgeous Double-Breasted Slim Fit Overcoat overcoat from Calvin Klein to add sharp style to any look. This coat exhibits style, class, and sophistication while serving its practical use! This coat has the versatility to compliment your favorite formal wear, or your favorite pair of jeans. This is your go everywhere, everyday coat! A perfect fit for a sophisticated gentleman! 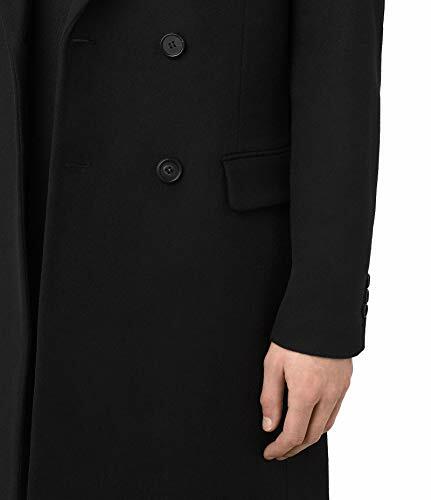 This coat is tailored from an exclusive wool blend that feels extra soft and luxurious to the touch. 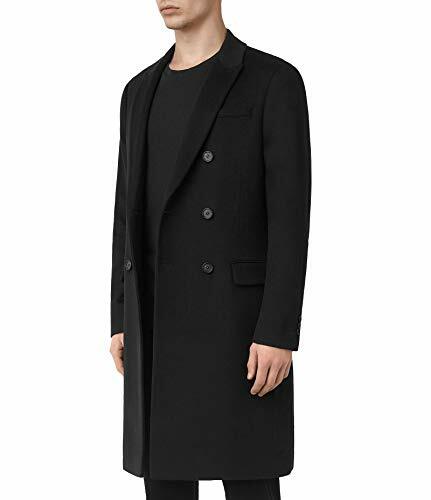 Double-Breasted Slim Fit Overcoat classic style makes an impression anywhere you go! 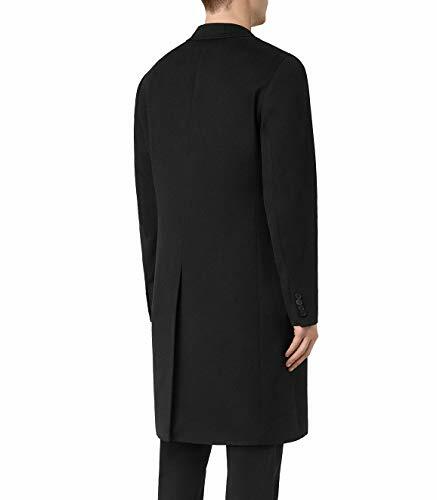 Full Length -Luxury Double-Breasted Slim Fit Overcoat - Solid 2- Front Flap Pockets - 3- Interior Pockets - Peak Lapels - Four-Button Cuffs - Center Back Vent - Fully Lined This is a SLIM FIT Coat, Slim Fit products hug the body all over tighter than a standard regular fit does and gives a tighter, slimmer, modern look. If you are not used to Slim fit items, please keep this in mind when purchasing. QUALITY. Calvin Klein is a brand you know and trust. Made from a natural wool, these coats are soft to the touch while providing a nice, subtle texture and warm comfort Dry Clean - Imported.